Easy to install, and with a modern design, it is the perfect solution for all kinds of installations. Intuitive and stunning UI designed with the most popular and internationalized factor. The matching speed is under a second. 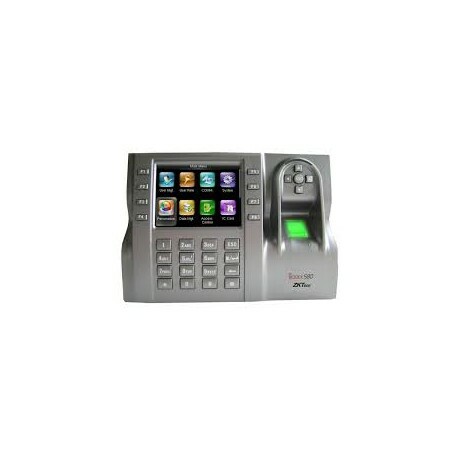 The color TFT display offers users easy menu management. It can connect to T&A management software by Ethernet or USB port. Biopad is ZKTeco’s new multi-functional data collection terminal, with Android 4.1 platform, integrated fingerprint sensor or RFID module. 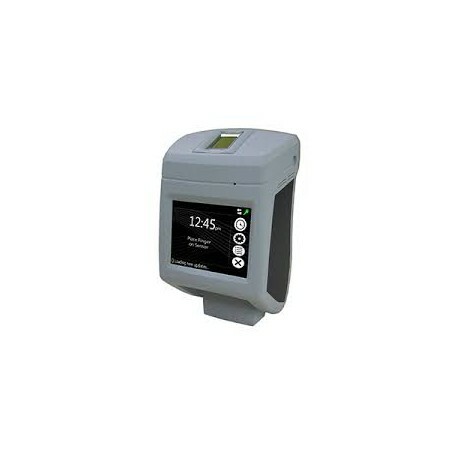 With an elegant, ergonomic design, a 7” touch screen display, and added features such as Wi-Fi, TCP/IP, USB and internal battery, it offers a variety of identification and information management solutions.